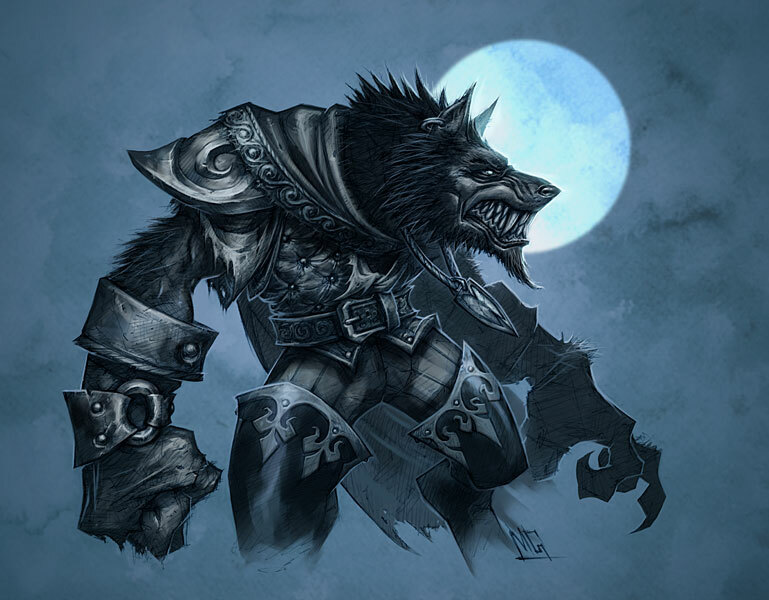 This is the third in a series of articles detailing the adventures of both goblins and worgen, the newest races in “World of WarCraft: Cataclysm.” You can find the first article here and the second article here. Now that you have a firm understanding of what “Cataclysm” has to offer, let’s get into the nitty-gritty of leveling up your new goblin so you can explore the lands now in chaos. Kezan, the goblin homeland, is a very industrial town due to the goblins’ chosen economy and trade. While searching for NPCs to speak to so you can start your questing, you will notice huge smoking factories spewing out smog, oil refineries and even highways — all built by the ever-so-smart goblins. Editor’s note: This is the second installment in the playWISE feature series called playWORLDS. Follow our MMO specialist, Jared Ubriaco, through the various landscapes of online games, starting with “World of WarCraft: Cataclysm.” The previous article detailed some of the world changes and gave a brief overview of the new classes. Read onward for the next installment. Now, let’s take a look at where you will be leveling your new goblin or worgen. Editor’s note: This is the first installment in a new series of feature articles here at playWISE, which we’re calling playWORLDS. They will be following the adventures of our MMO specialist, Jared Ubriaco, through the various landscapes of online games. This first series deals with the changes and additions to the immensely popular expansion “Cataclysm” for “World of WarCraft.” Read onward and let the quest begin! The release of Activision|Blizzard’s cash cow, “World of WarCraft: Cataclysm,” has hit landmark numbers in terms of launch sales. “Cataclysm,” the third expansion released for “World of WarCraft,” had its frenzied players purchase over 3.3 million copies in its initial launch period spanning only 24 hours.